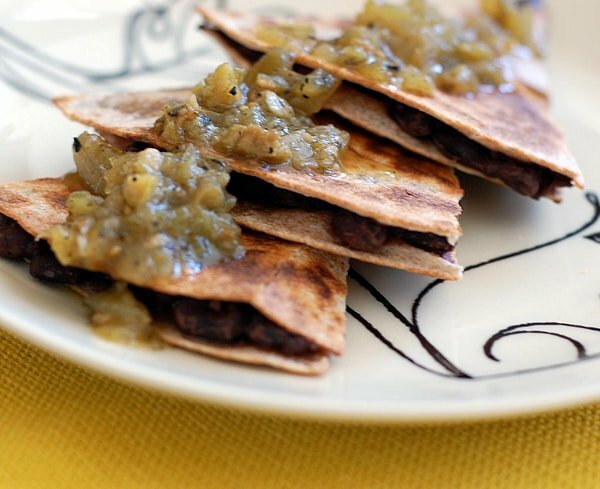 Want to make vegan refried beans that have no oil at all? My Vegan Slow Cooker Refried Black Beans are the ones for you. Plus you just dump everything in the crockpot and go! You can’t go wrong by making beans for dinner. They are healthy, easy and hands off – once they go into the slow cooker. It doesn’t get much easier than this! Making some refried beans is fun and you can make them as mild or as spicy as you like them. Cheryl likes everything mild, so I make mine that way, except I have some spicy hot sauce on the side. Can I Freeze Crockpot Refried Beans? Sometimes I make up burritos with the leftover beans and put them in the freezer for an instant grab and go meal. 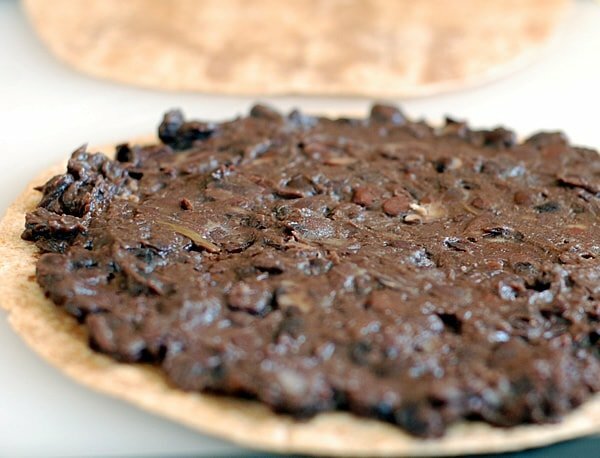 Can I Cook Vegan Slow Cooker Refried Black Beans In Less Than 8 Hours? Working at home still has its household challenges, and I depend just as much on my slow cooker now as I did when I went into an office everyday. The benefit of working at home is that I can cook things on high if I forget to put it on in the morning. Generally, if you would cook something on low for 7 to 9 hours it will cook in 3 1/2 to 4 1/2 hours on high. This is also a great thing to know for weekend cooking. As you have probably guessed, I cooked the ones pictured on high and they came out great. I added garlic and bell pepper to mine, but you can add in green chilies, roasted garlic, a chipolte in adobo sauce or even hide some carrots, sweet potato or other veggie you need to add in on the sly. You could puree it all together if you want – beans and sweet potatoes will cook down enough that way you only need to mash with the back of your spoon. 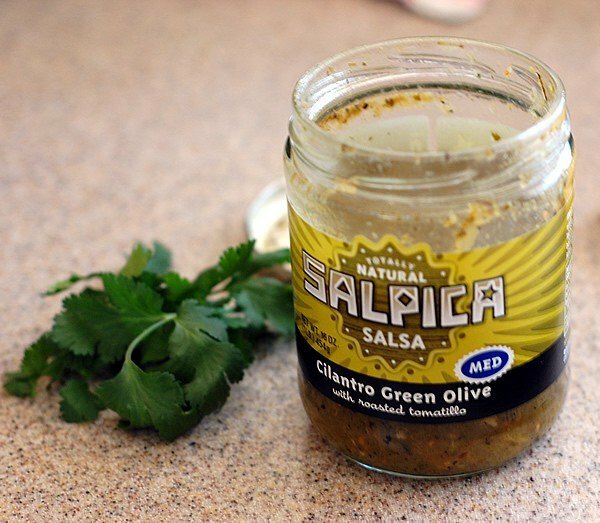 I found a jar of salsa in the back of my pantry that has a base of roasted tomatillos and has green olives in it. I know, it sounds weird and possibly unpleasant – but I’m really enjoying it. Have any of you ever had it before? Can I Use Another Bean in Place of Black Beans? Any bean like pinto, mayacoba, rio zape, or any bean that softens with cooking that you can smash or puree with an immersion blender. Be sure to check out Rancho Gordo’s heirloom beansRancho Gordo’s heirloom beans for new ones to try. Avoid kidney beans because they need to be boiled on the stove for 10 minutes before you slow cook them. I would also not use chickpeas. Add all the ingredients except for the salt and cook on low for 7 to 9 hours (or about 4 hours on high). Before serving add salt to taste and mash some of the beans with the back of a wooden spoon to create that refried bean texture. I made this in my 2½ quart slow cooker, but it should fit in a 2 quart as well. You can also double to use in a 4 to 6 quart slow cooker. « Easy Peasy Vegan Menu Plan for Crazy Busy Weeks! Hello. I never cooked black beans. Can you explane please, what is the reason to cook it 4(!) hours on high? That refers to cooking them in an appliance called a slow cooker or crockpot. There are 2 temperature settings low and high. The slow cooker cooks for a longer period of time on lower heat than you would use on the stove-top. Would this recipe fit in a 1 1/2 qt slow cooker or should I scale it down a bit? I know it would fit in a 2 quart, but you may want to scale it down a little. I haven’t tried this particular recipe in a 1 1/2 quart. Hi, this looks delish! Just wondering, do you soak the beans first? and how many servings would this give me? I do not soak these first and it makes about 4 1/2 cups of refried beans. I would cooke the beans using the pressure cooker function. You can saute onion, garlic, green pepper first. Then add the beans and water and cook extra so they are very soft. If you have extra water turn the saute function back on. Looks so good! Can’t wait to make them. 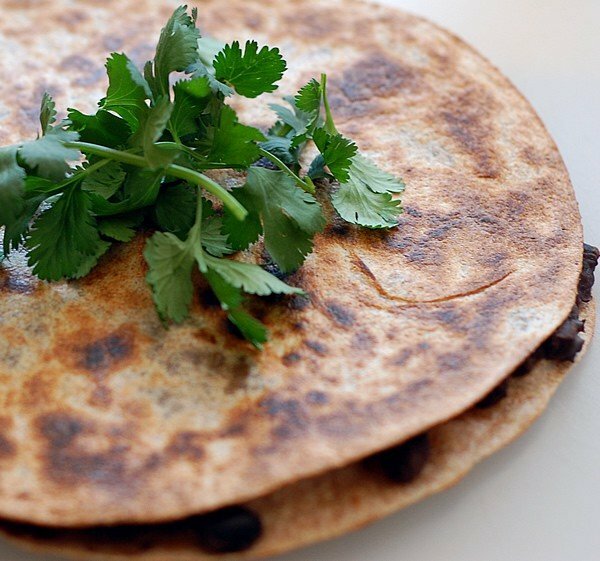 How did you make the quesadilla that’s pictured? Thank you!! I just spread some beans on a tortilla, topped it with another, and pan fried over medium heat until the tortillas crisped up, flipped and cooked the other side. It’s out favorite “cheater” dinner. Hi I am new to vegan and found you on chef AJ. I love all the recipes I am seeing. I would like to know can I make this without salt? I have always heard you need the salt to cook beans is this true? You do not need to cook beans with salt, in fact it can slow cooking time. I never add salt to dry beans, but after the beans are cooked. Instead of salt you could use a spice blend you like, a salt-free substitute, or try adding some garlic and onion powder.